Is using a captive the right move for your organization? 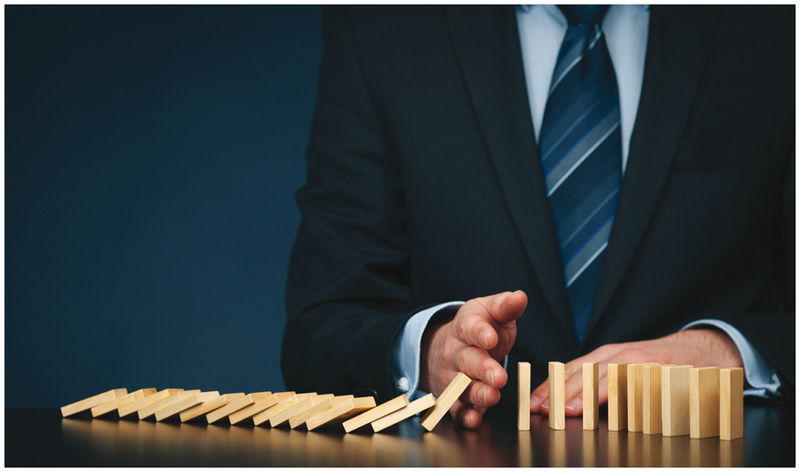 The adoption of captive insurance arrangements is on the rise but ambiguity and controversy has kept some business owners and their advisers at bay. The adoption of captive insurance arrangements is on the rise, with middle-market business owners realizing both their risk management and planning benefits — but ambiguity and controversy has kept some business owners and their advisers at bay.